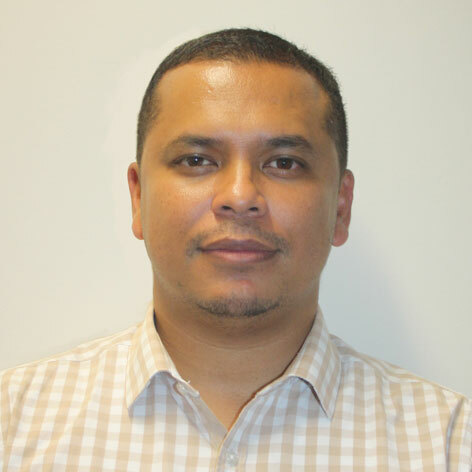 Siraaj Adams has over 10 years’ experience in HIV disease management. Siraaj has a pharmacy degree, MBA and MPH and is a current board member of HIV Clinicians Society and SABCOHA . He represents the private sector at various Provincial AIDS Councils. Siraaj successfully launched the National Department of Health’s HIV Mobile App. He recently presented a TEDX talk on Next Generation Public Private Partnerships on YouTube. His vision is to influence policy & guidelines in the private sector that complement the public sector and support the broader public health strategy.